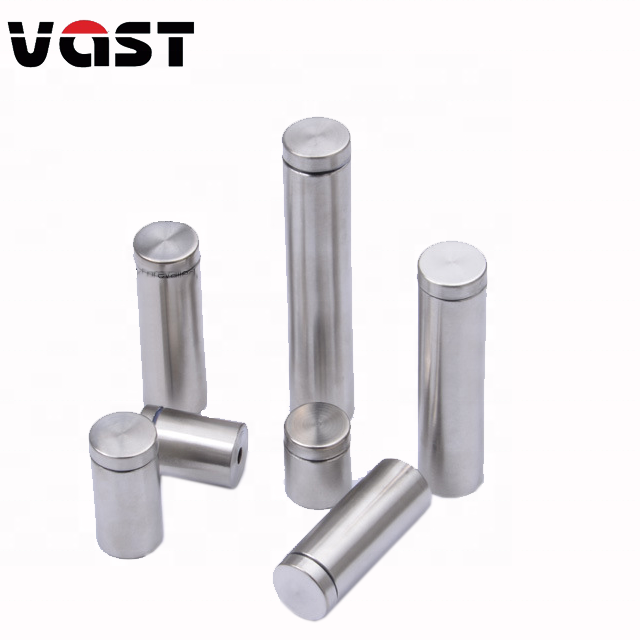 ♥ SS304/SS316(L) Highest Marine Grade Stainless steel,Aluminium- Excellent corrosion resistance. ♥ Over 10 years life for normal use of the Glass standoffs. ♥ Small orders are acceptable of the Standoffs . 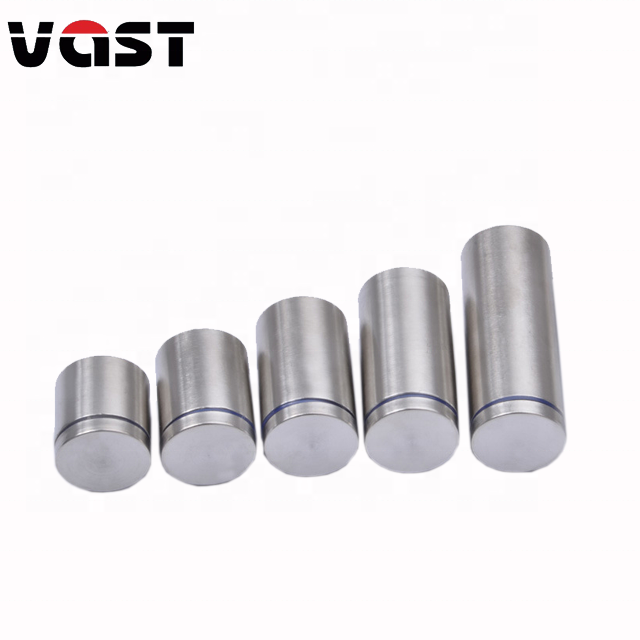 ◆SS304/SS316 Marine Grade Glass standoffs- Excellent corrosion resistance! 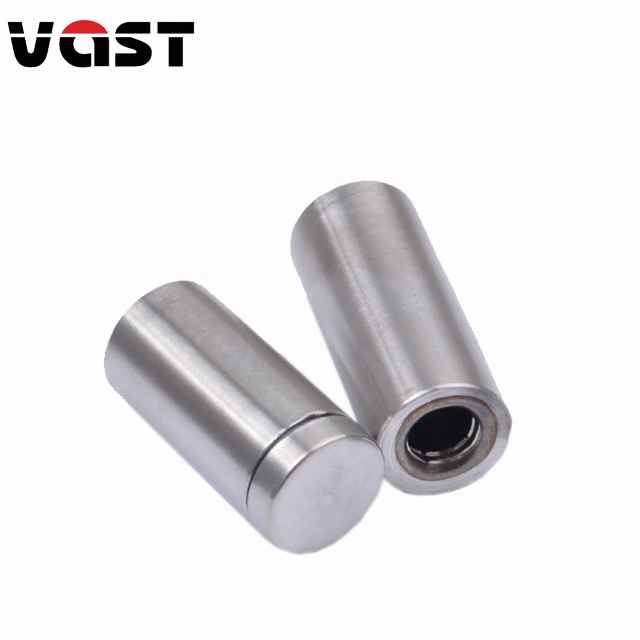 ◆Very easy to install of the standoffs . 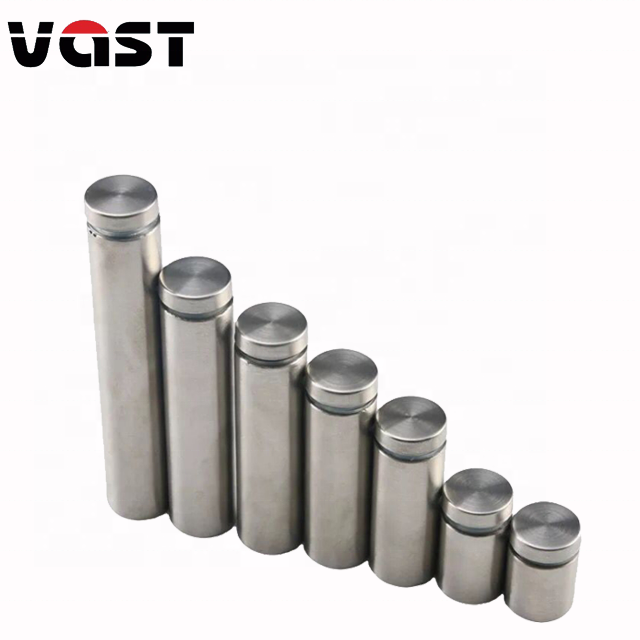 are available according to per client's requirement (OEM&ODM)! 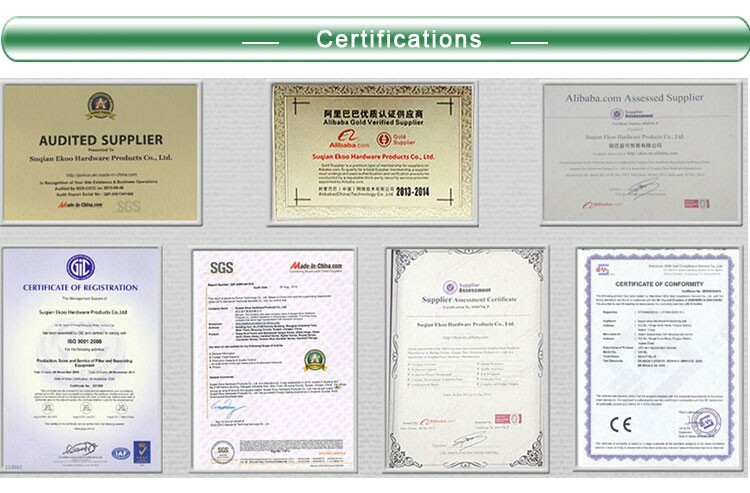 ◆We accept bulk sell inquiry, please feel free to contact us. Strictly quality control systems and production processes make perfection more perfect! 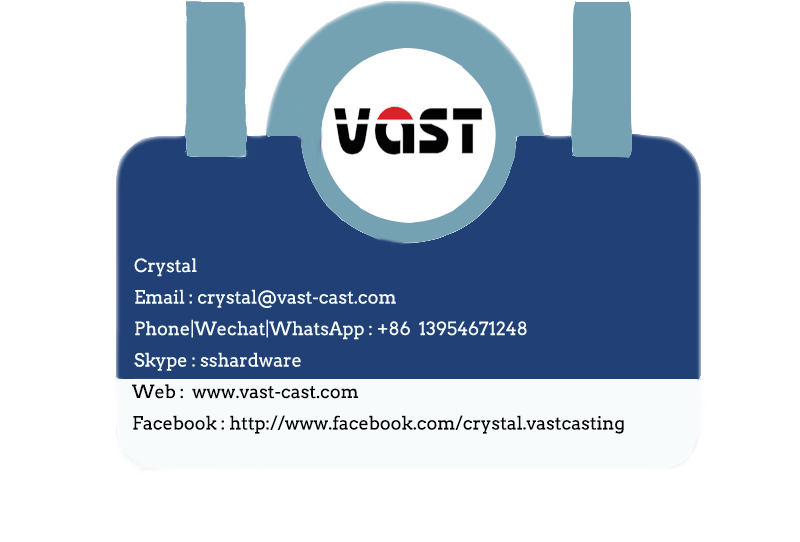 Dongying Vast precision casting Co., Ltd is established more than 15 years .So VAST has rich experience in Drawing analysis ,Products process selection, Production processes ( various surface treatment, processing method,servicing and so on) . 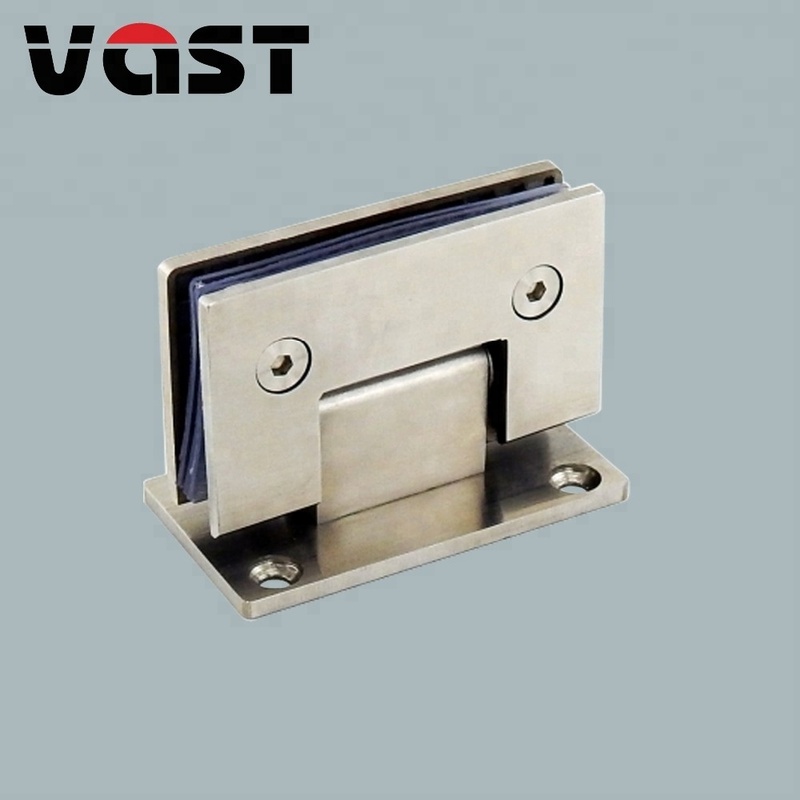 Vast main products are Architectural hardware (Glass spigots,Glass spider,Spider fittings,Handle,Glass door and window Hinge,side mount post brackets );Marine hardware ( Boat anchor,Ship cleat,Marine cup holder,Fishing rod holder,Porthole and vents,Windlass etc); Machined parts ( Pump,Valve,Impeller,Pipe fittings and elbow); Mechanical products and so on. 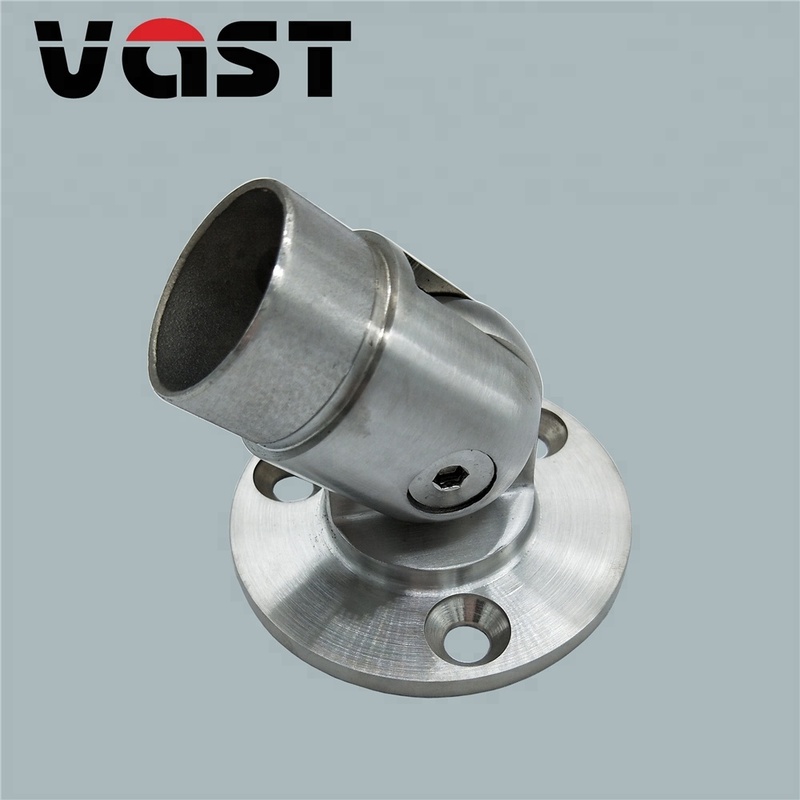 Casting materials mainly include stainless steel, carbon steel, alloy steel,aluminium. Just send us your PDF, CAD or 3D drawing to get the one-stop tailor made service. 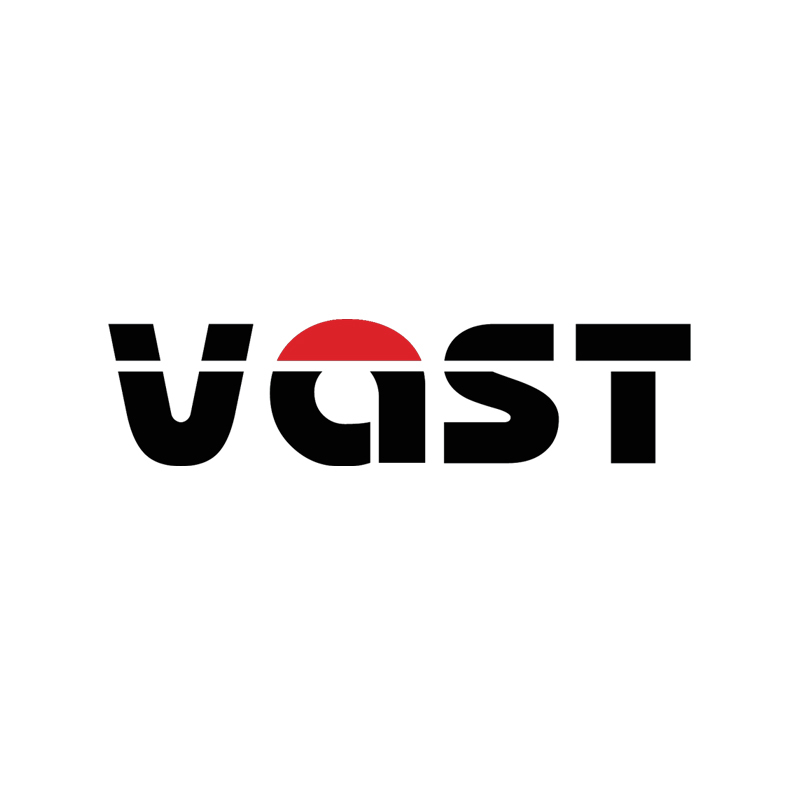 Welcome to visit VAST for business negotiations ! 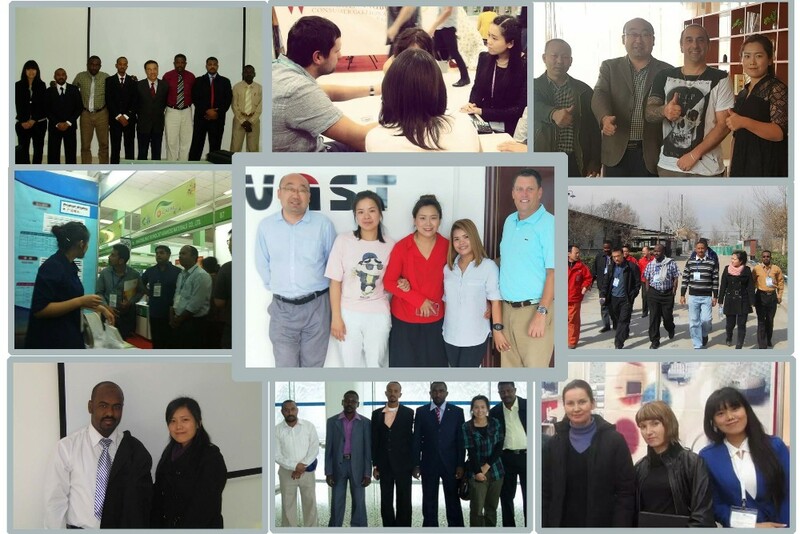 our team welcomes you . 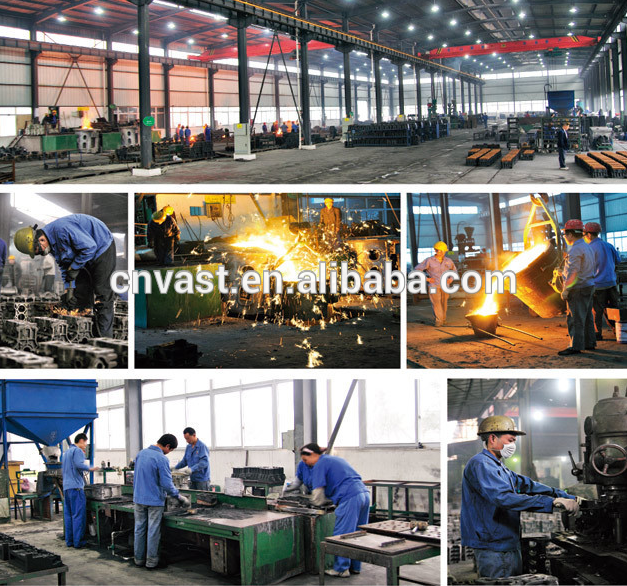 A: We are a factory supplying architectural hardware,marine hardware,investment castings,etc. 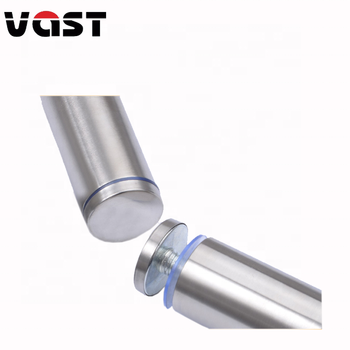 handrail support fittings,handrail brackets, etc. 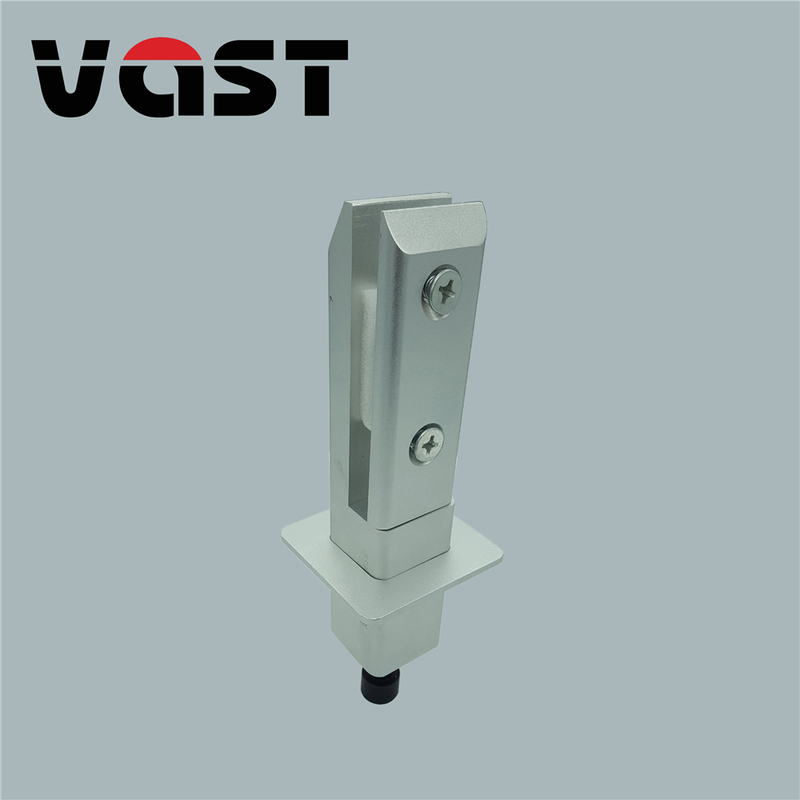 folding anchor,delta anchor,bollard cleat,cam cleat,vents,portlight and porthole,ladders, etc. 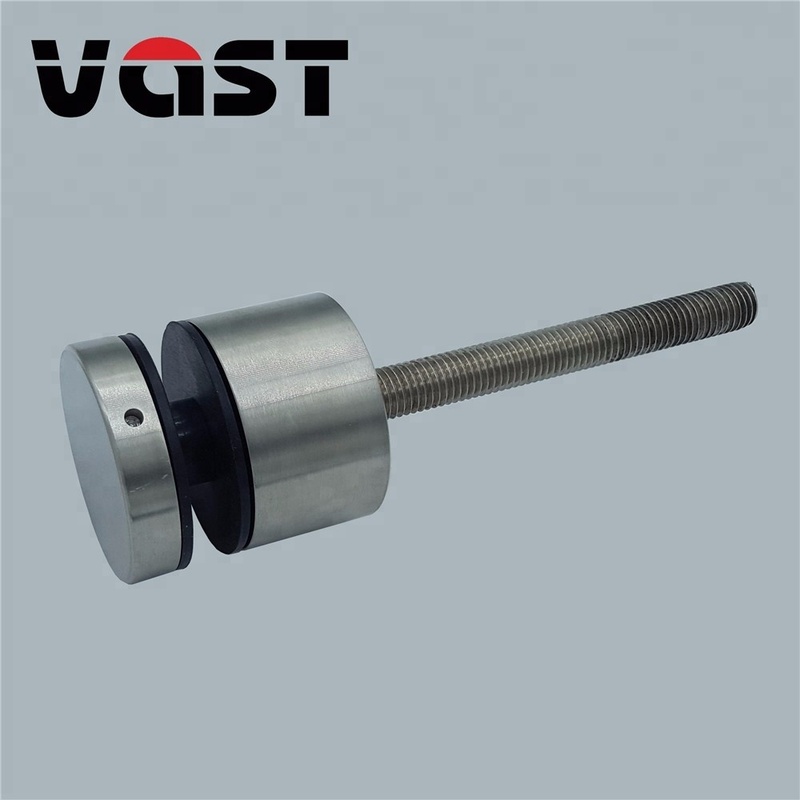 door stops,door stopper,hand coffee grinder,valve housing,impeller,flange flounder gig, etc. Q: What I can get if I choose your factory? 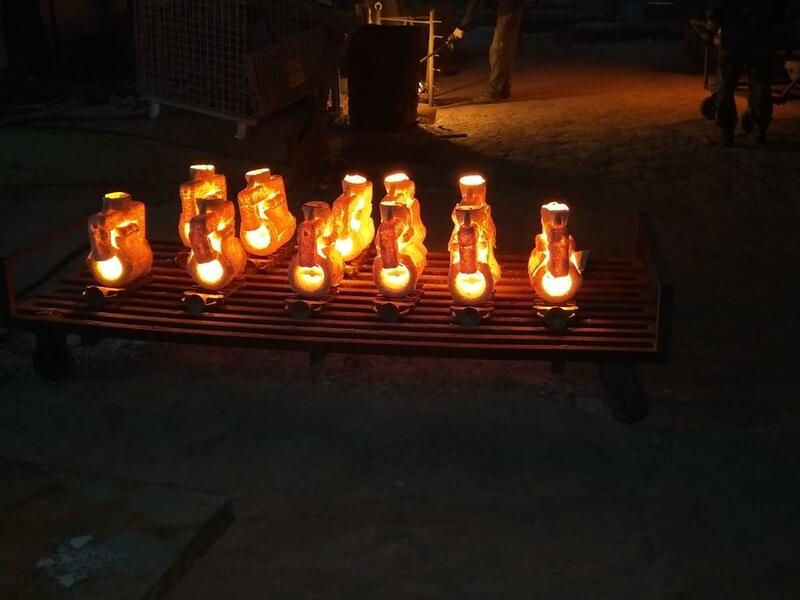 A: 1) Honest & professional manufacturer & supplier of castings. 2) Experience of over 15 years in this field. 3) modern & efficient machines. 4) Professional & hard-working employees. A: It depends on the quantity of the order. Several stock products like glass spigots,wall mounted bottle opener can delivery in 7- 10 workdays. 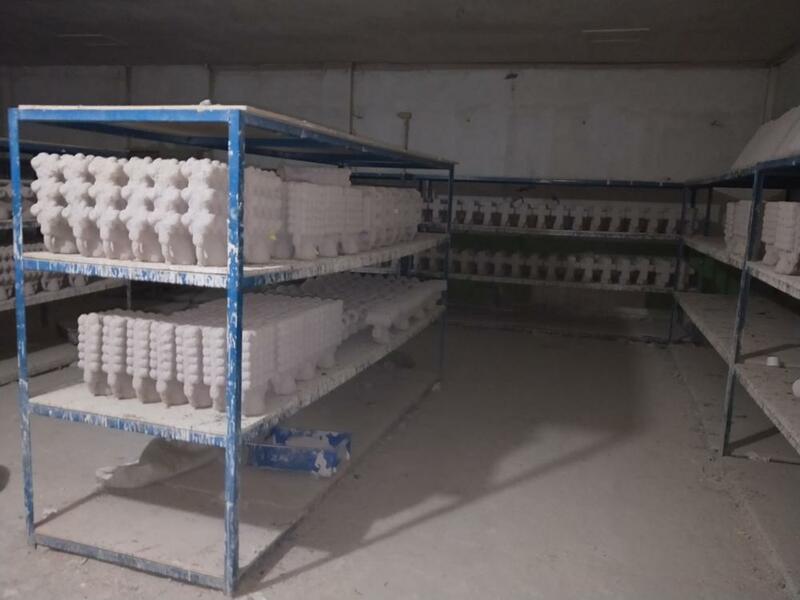 For new mold sample, it takes around 20-25 workdays. 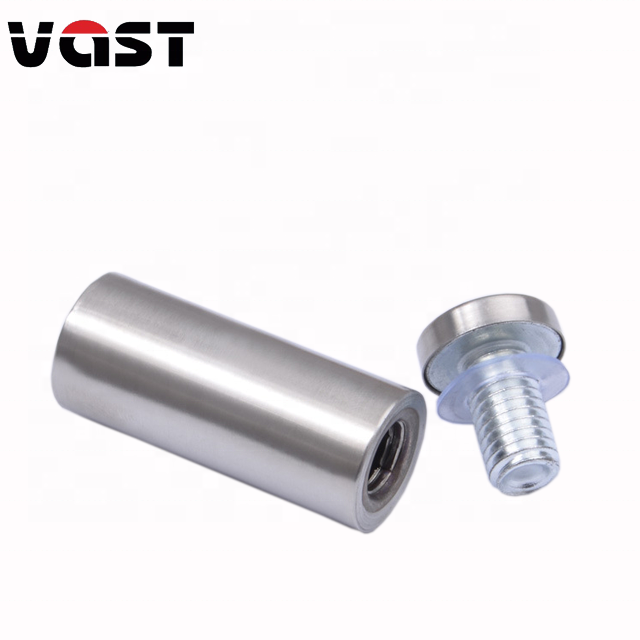 For test order(small quantity), It takes around 30 wordays. A: Yes, we offer some samples for extra cost, and some for free. But our products like glass spigots,wall mounted bottle opener has competitive price. A: Payment<=1000USD, 100% in advance. Payment>=1000USD, 30% T/T in advance ,70% before shippment. Q: Can you arrange the shipping for me? cost by DHL/UPS door to door services.